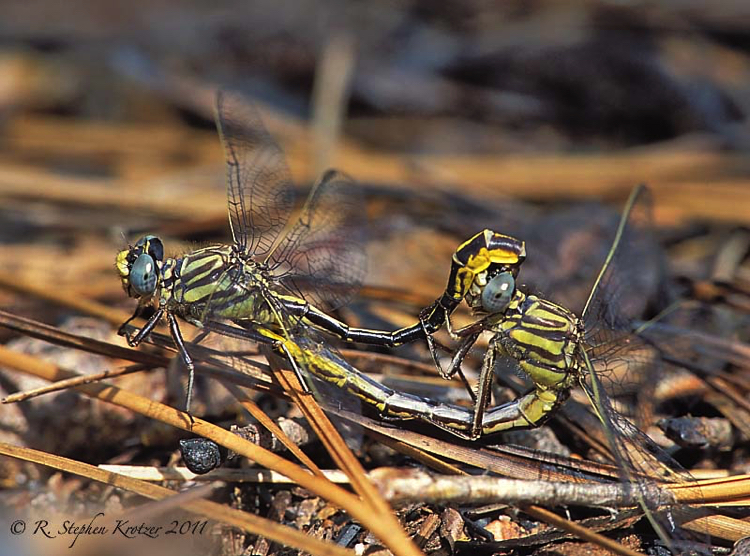 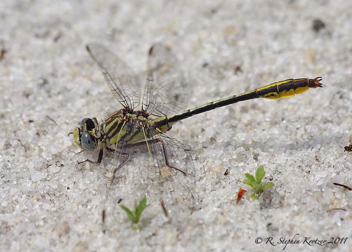 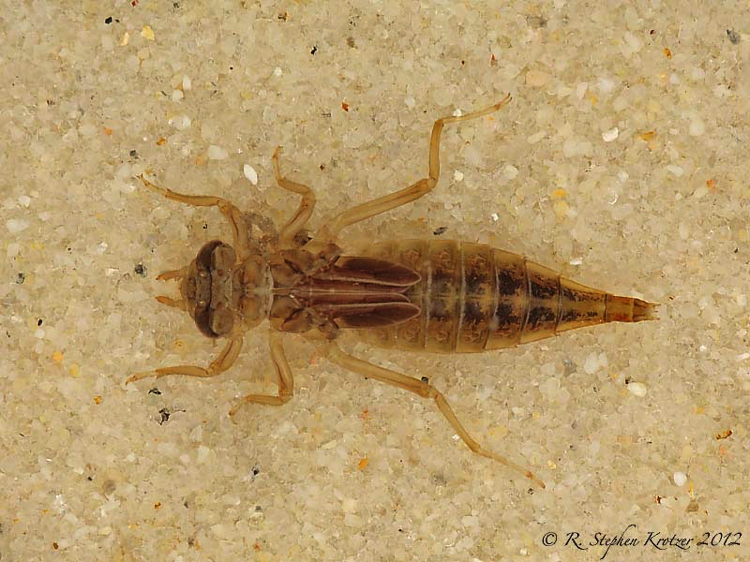 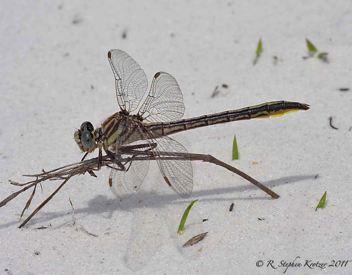 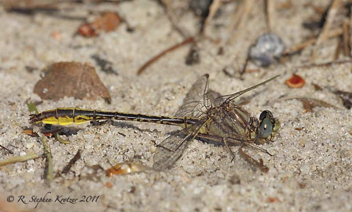 Phanogomphus cavillaris brimleyi is another sand-bottomed pond species that often occurs along with P. australis. It is known in Alabama from a few natural ponds in Covington County. 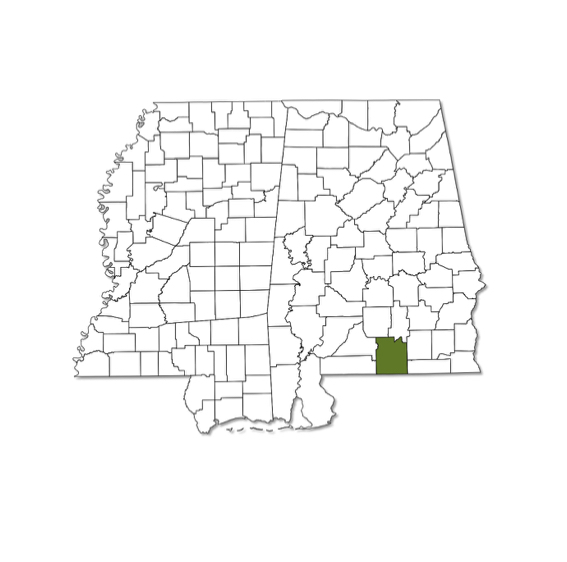 The species is not known to occur in Mississippi.